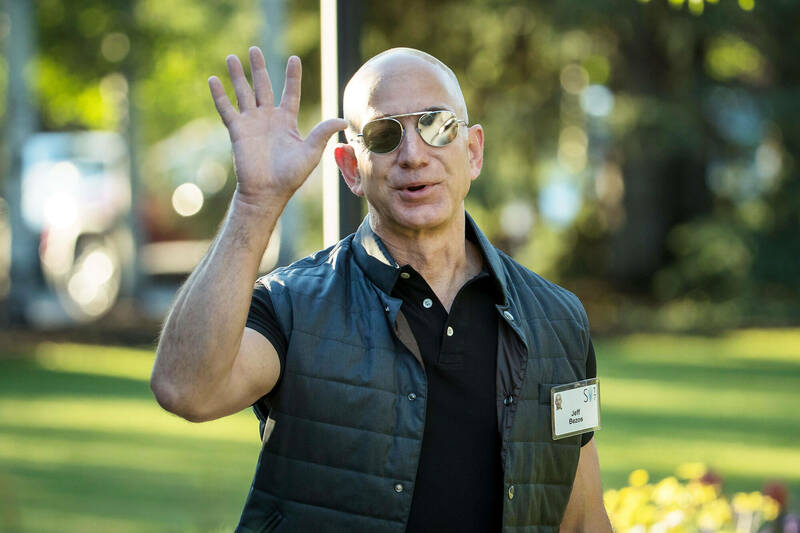 During an all-hands meeting last week in Seattle, an Amazon employee asked Bezos what he had learned from the recent bankruptcies of Sears and other large retailers. Bezos added that Amazon needed to delay the beginning of the end by continuing to focus on its customers, not the business itself. The CEO’s words arrived just before Amazon announced the two locations—Long Island City, New York, and Crystal City, Virginia—for its second headquarters, dubbed HQ2. The new offices will see around 50,000 new workers added to the firm’s staff. But some Amazon employees worry about the rate at which the business is growing. It now has over 600,000 employees and a stock price that’s quadrupled over the last five years. It also leads the way in the cloud industry with AWS. Such growth and influence have led to concerns over a future filled with government regulations and potential antitrust violations. But it doesn’t seem to have Bezos overly concerned. There’s also President Trump’s dislike of Bezos to consider. Back in March, the company’s value dropped $53 billion following a report that Trump was “obsessed” with the retailer. His administration is said to be looking into antitrust violations by Amazon, while regulators in Japan and Europe are doing the same. It’s certainly interesting to hear Bezos’ thoughts, especially as Amazon, which is expected to be behind 48 percent of all online sales this year, looks like an unstoppable behemoth right now, even with the antitrust investigations. But few companies can go on for over a hundred years, though, as Bezos notes, the main exception to that rule are breweries.